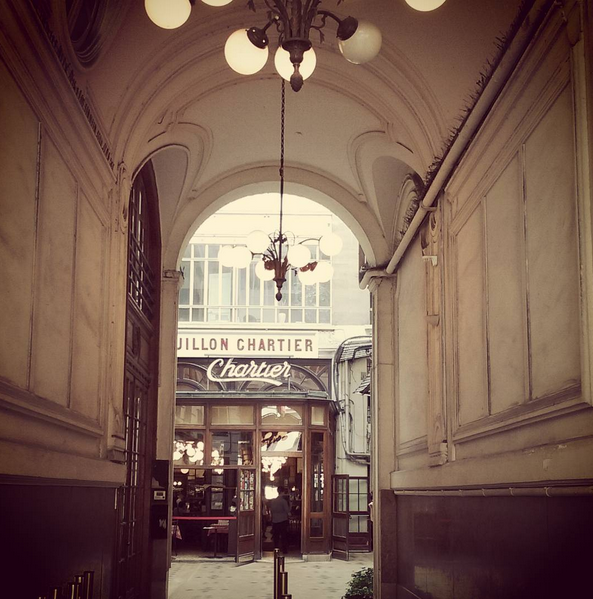 Do you know Bouillon Chartier? This is a typical 1900 french cantina. Here you can eat a simple french meal for 10€ and the place is a must-see! This is definitely “La Belle Epoque”! Combine it with a 2CV tour, for a 100% vintage experience!